Celebrating Deathtrap's release, KEYSTONE (Book 1) is currently on sale for a limited time! Grab it now while you can. Raven Black hunts evildoers for fun, but her vigilante justice isn’t the only reason she’s hiding from the law. Half Vampire, half Mage, she’s spent years living as a rogue to stay alive. When a Russian Shifter offers her a job in his covert organization hunting outlaws, dignity and a respectable career are finally within her grasp. The catch? Her new partner is Christian Poe - a smug, handsome Vampire whom she’d rather stake than go on a stakeout with. They're hot on the trail of a human killer who will stop at nothing to get what he wants. One misstep during her probationary period could jeopardize Raven’s chance at redemption, and her partner would love nothing more than to see her fail. Dark secrets, unexpected twists, and a blurred line between good and evil will keep you on the edge of your seat. 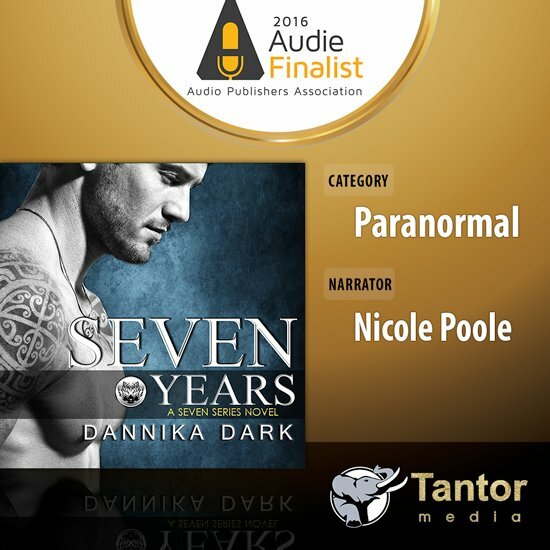 Will Raven find the courage to succeed, or will she give in to her dark nature? 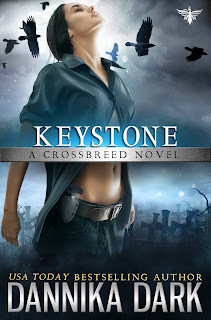 Crossbreed is a powerful new Urban Fantasy Romance series that will captivate your imagination. Immortals live among us.